I used the product spike it's very useful, supplies power sufficiently. The speed of my car has increased drastically also the battery life. I'm fully satisfied and loved the product. I purchased water seat and mobile charger which is very useful. 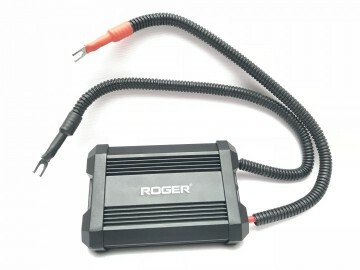 I'm very happy with the products that I have purchased from the roger store. 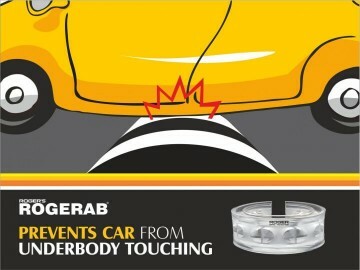 We purchased Rogerab Duo, after fitting it, the experience I had while driving was very smooth, even while turning, running it is very great. Due to fitting this the driving experience has changed and is very smooth and relaxing. If you get out any new product, I'd be interested in knowing that, do inform us.